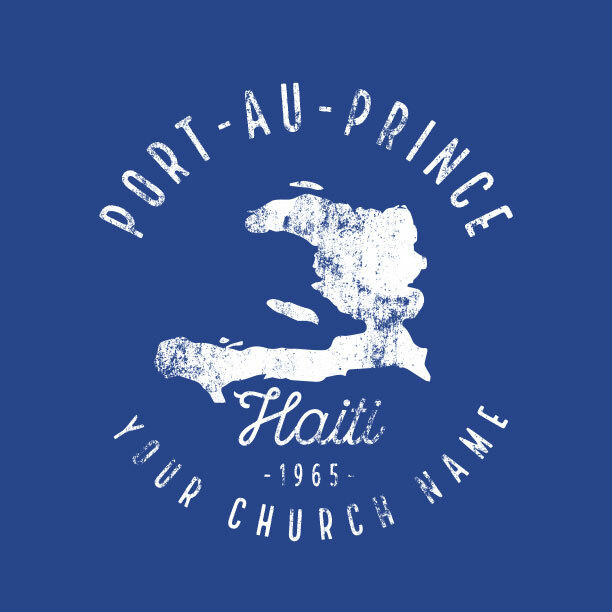 Get the right t-shirt design for the trip! 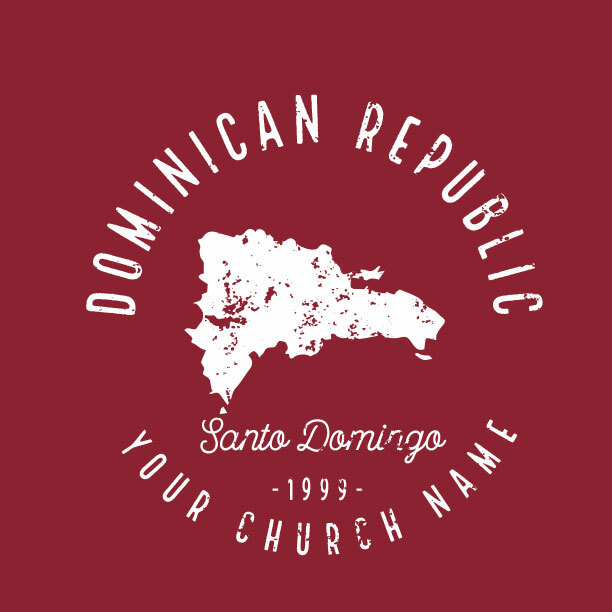 Mission-focused t-shirts for your Dominican Republic team. 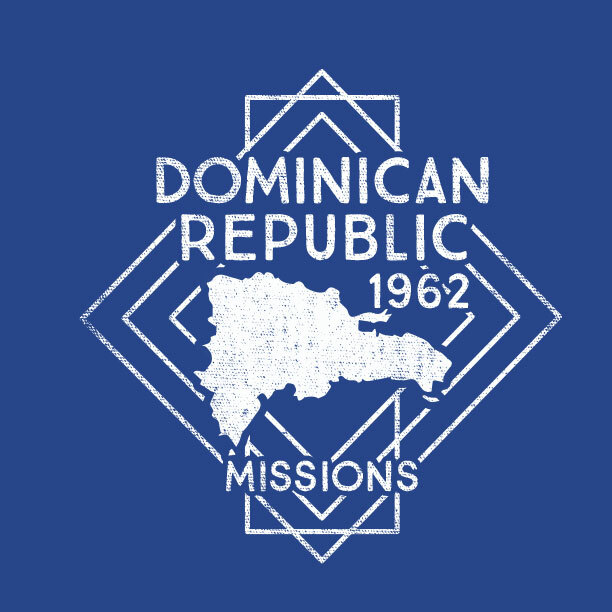 You’re on your way to the Dominican Republic! Let us help you find the perfect D.R. 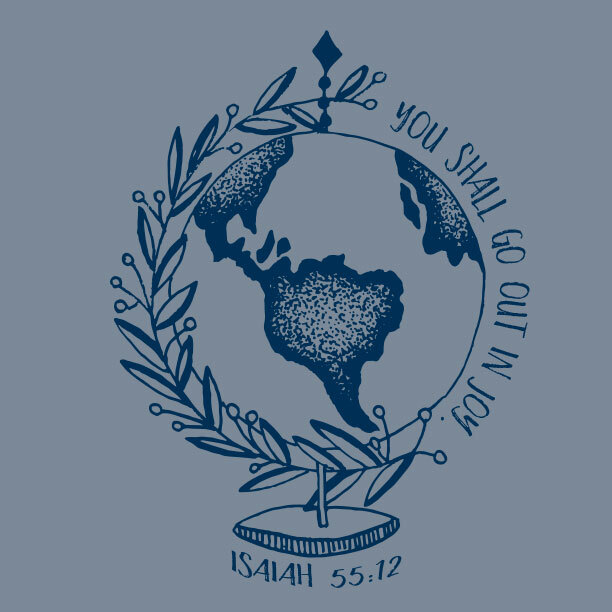 mission trip t-shirt design below – or you can request a custom design for free. 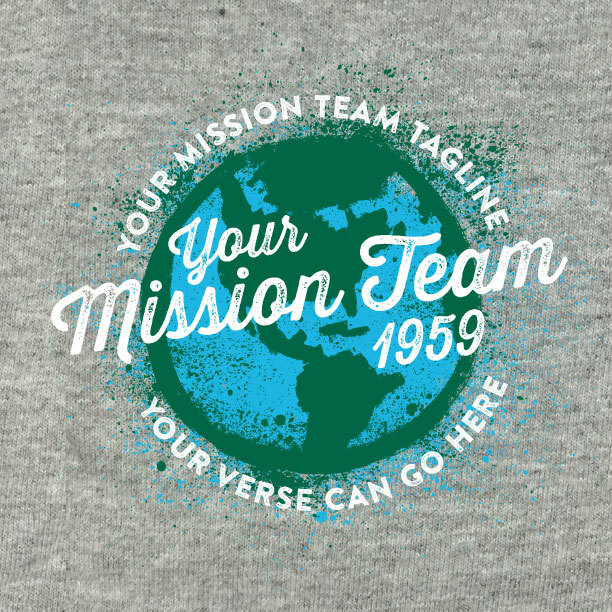 Your mission team will look great and united in shirts they’ll all love. 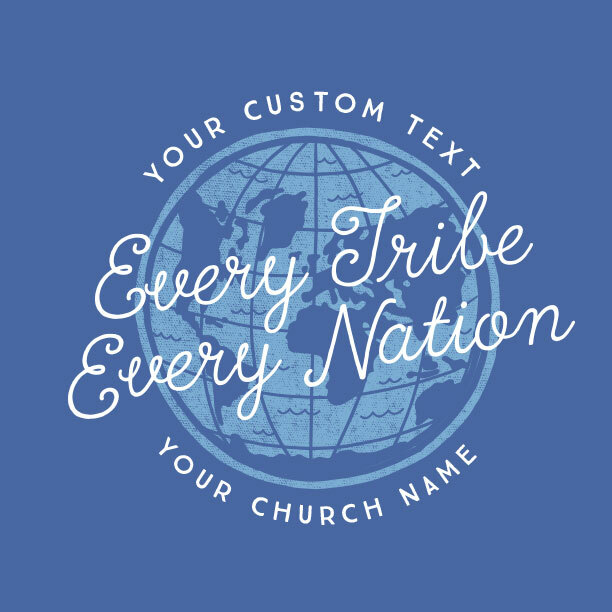 Your expert MinistryGear designer is waiting to help you create the right design! Talk to a real person & get what you need! Call 888-812-4044. 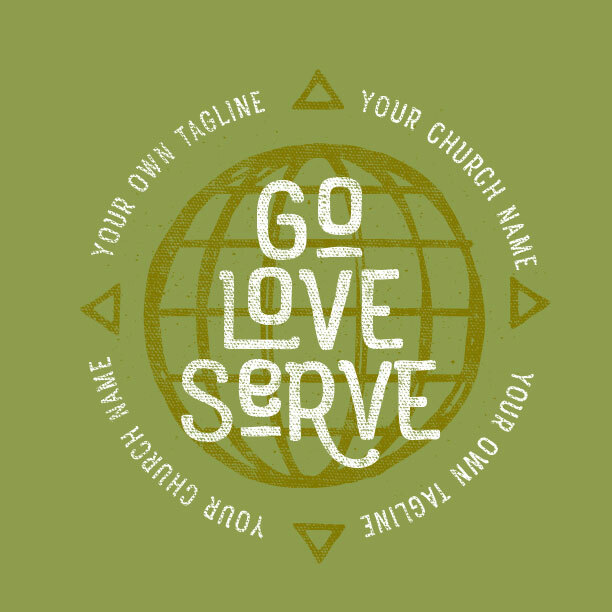 Free Mission Trip T-Shirt Design! Expert designers on hand to help. 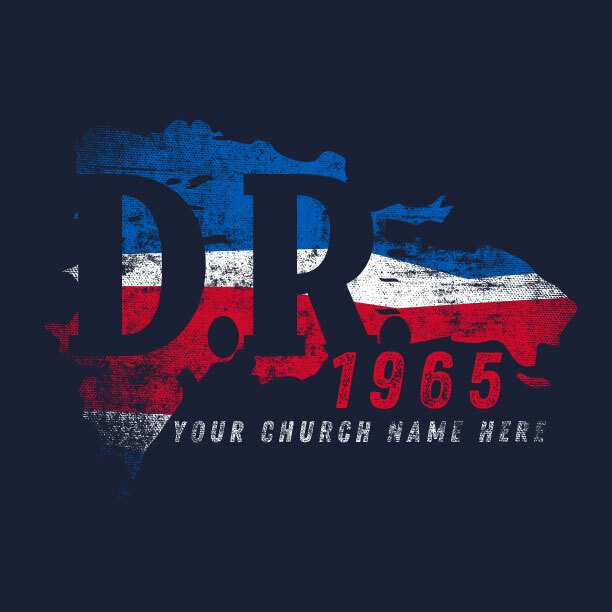 Sharing the Gospel in the D.R.  Your D.R. 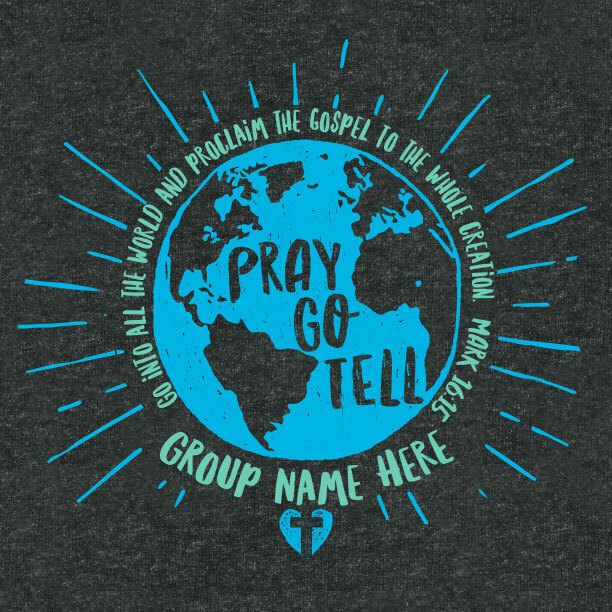 missions team will look great in their custom-made t-shirts. 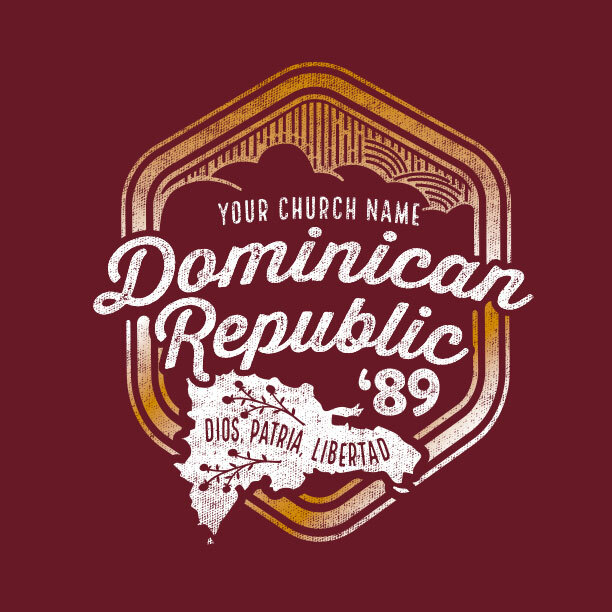 An expert t-shirt designer will help you create the perfect design to match your mission and passion for sharing Jesus with the people of the Dominican Republic. 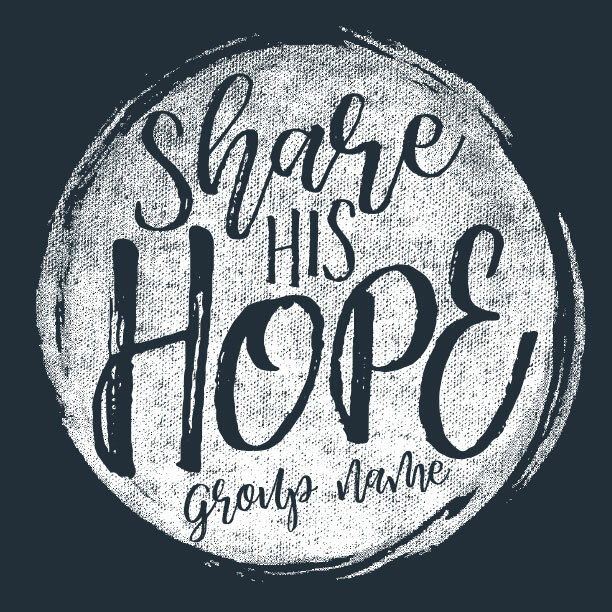 Whether you’re doing construction projects, evangelizing, poverty relief, water wells, or VBS for the kids, make sure your team stands united. 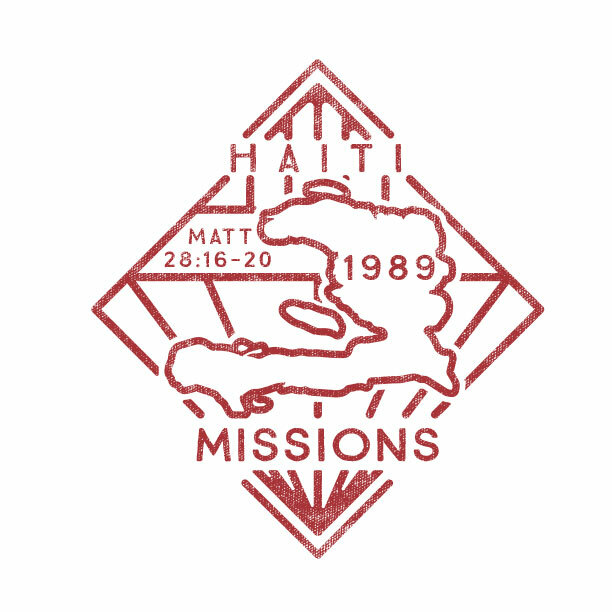 We’re love playing just a small part in serving the mission God has called you to in the D.R. Your perfect D.R. 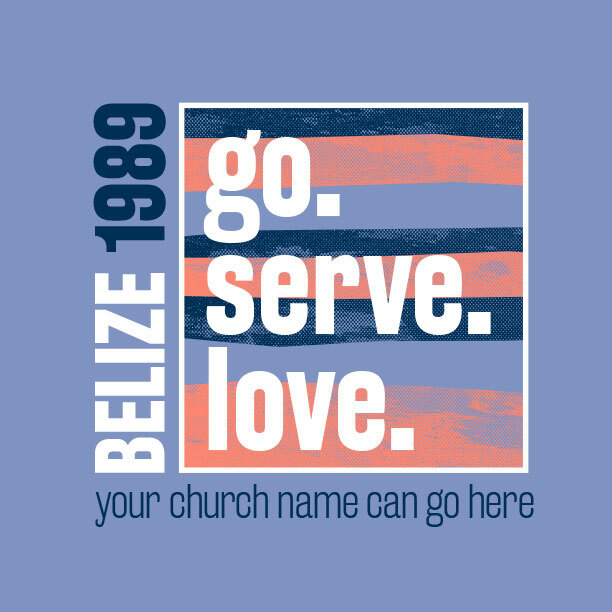 mission trip t-shirt design is almost ready. All you’ve got to do is request a mockup. Got some new ideas? We’ll use our artistic gifts to make your ideas come to life. Mission trips make us happy! 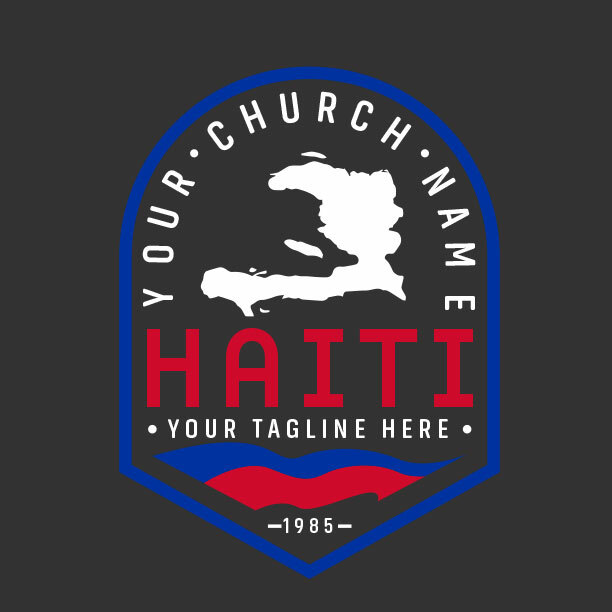 Ministry is our passion so we give free custom design to get you out there quicker. 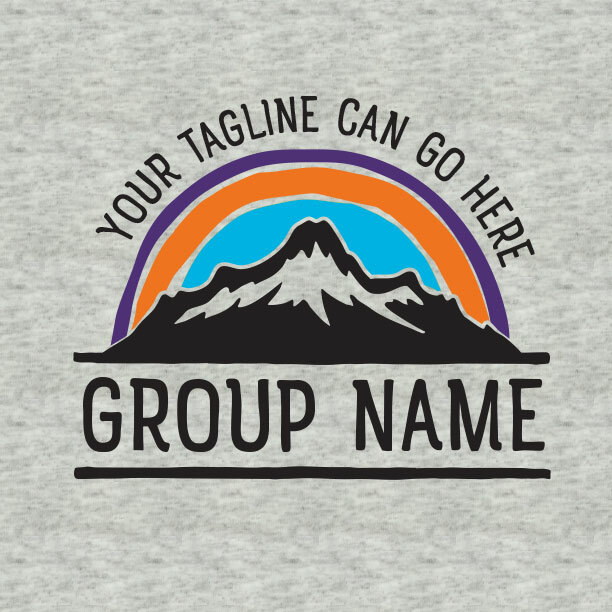 Pick a design, then our artists will modify it for you. Need something brand new? 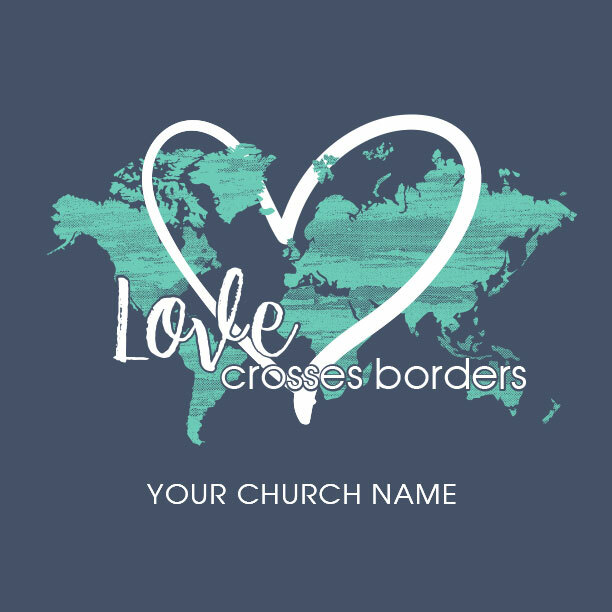 Ask for a free custom design! Every order comes with free ground shipping. The day you give us the thumbs up on your order, it takes 2 weeks to print and deliver your shirts. Check into our Shipping & Delivery page for more details. 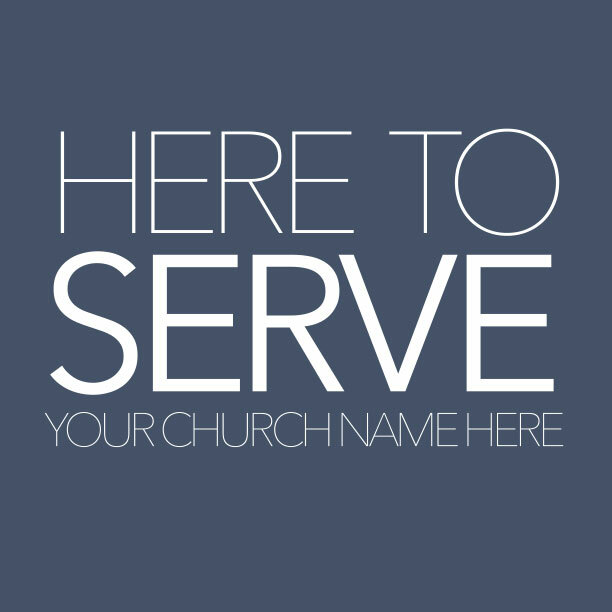 Our mission is to serve your mission. 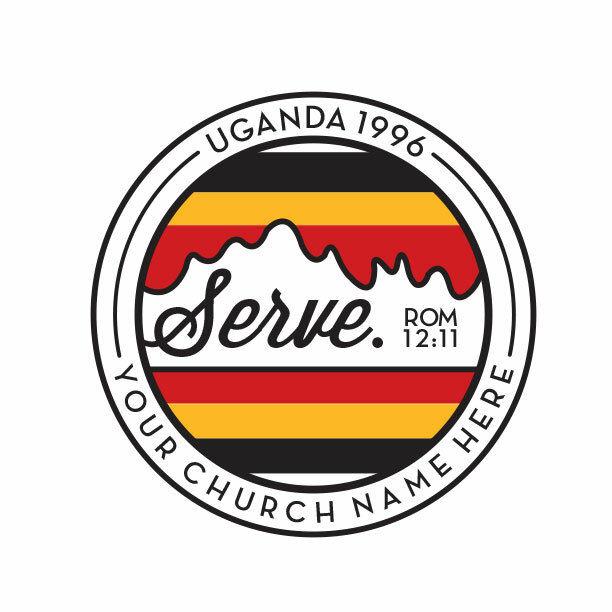 We make t-shirts because we love serving ministries and missions. 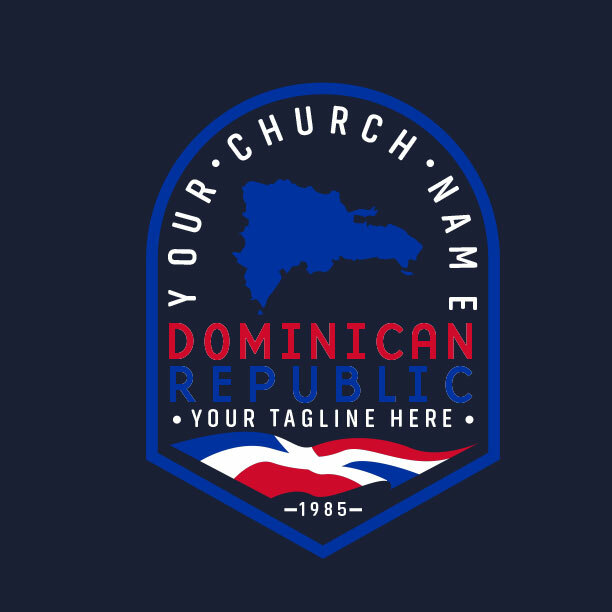 So that’s why we create exciting designs that generate excitement and support for your Dominican Republic mission team. 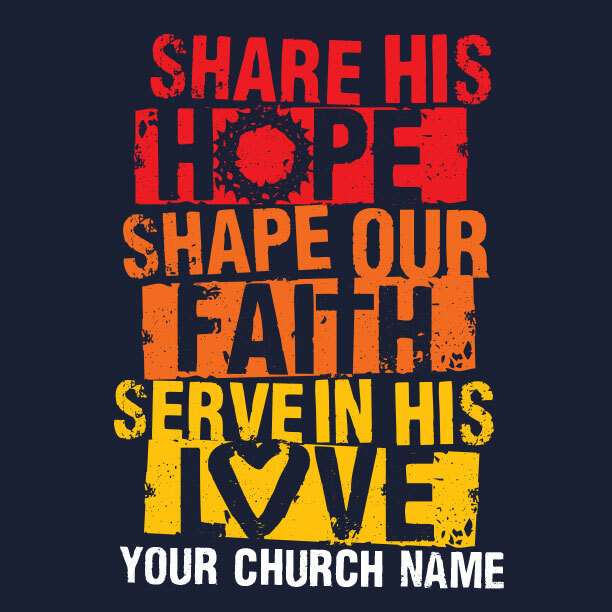 There’s an expert MinistryGear designer waiting to serve you as you follow God where He’s calling you to go.